The trend for launching cocktail lists that tell a story is showing no sign of slowing as The Blind Big in London’s Soho releases sips inspired by Peter Rabbit and Paddington Bear. Launched yesterday to coincide with World Book Day, the new menu is the third installment in The Blind Pig’s ‘Great British Tails’ series and includes 12 cocktails. Designed by The Social Company’s group bar manager, Jay Doy, the menu takes inspiration from cherished British children’s novels like Roald Dahl’s The BFG, Harry Potter and The Very Hungry Catterpillar. The cocktails feature ingredients savoury ingredients that are high in natural sugars like carrot, beetroot and fennel. Each of the sips is accompanied by a drawing by illustrator Masha Karpushina, which captures the essence of the story that inspired each creation. 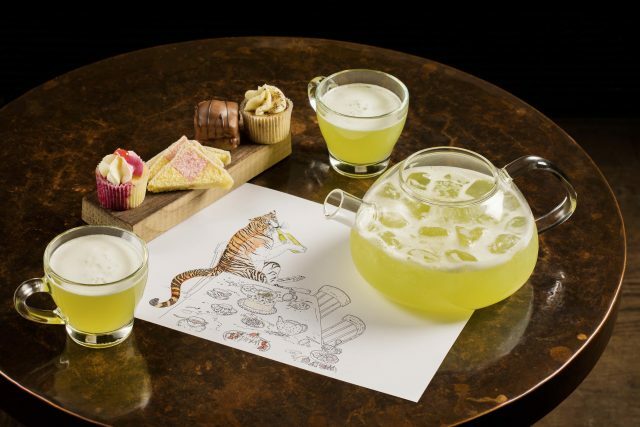 Read on for a round-up of some of the storybook sips on the new menu.